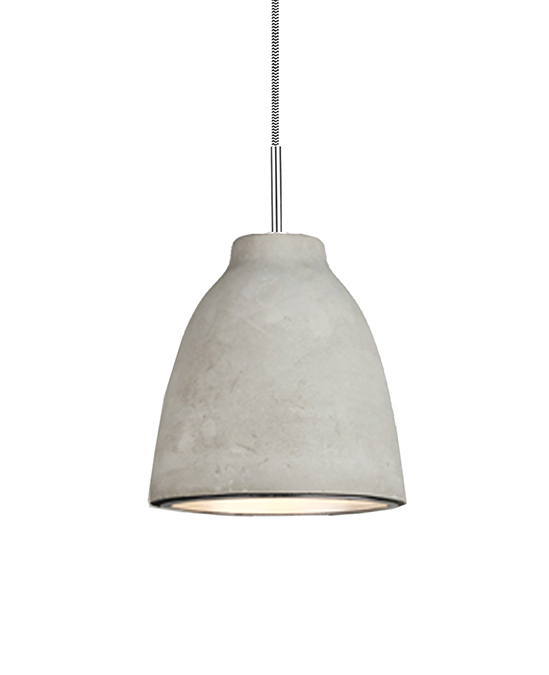 Molded from a custom-made concrete mix, the fixture presents a natural and smooth feeling. It captures the character of the manufacturing industry yet maintaining the refined and simplicity integrity. 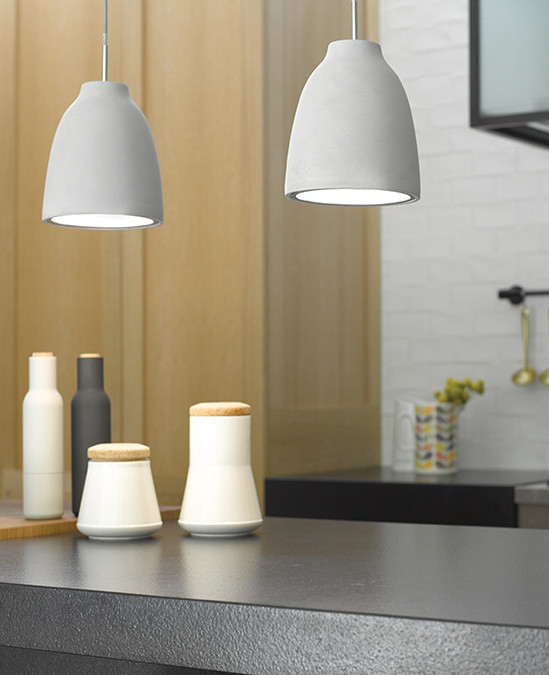 Hang them individually or as a group using one or more of shapes in the family to create a chic and modern statement.